Balsall Heaths’s own garden centre is open to the public and stocked with plants at reasonable prices every day, from Easter. Despite some rumours of difficulties, Balsall Heath Forum has invested and bought in a wide range and they are selling well. I saw tomatoes, peppers, courgettes and strawberries – why buy them from the supermarket when you could be growing your own with even a small yard or containers ? Lovely hanging baskets and bedding plants to give colour and cheer up the neighbourhood. Well worth a visit… just off Ladypool Road in St Paul’s Road, (next to Clifton Primary School). postponed from 16th January to 30th January. Mid May is a wonderful time to plant fruit and vegetables in your Balsall Heath garden. In fact, I have a concrete back yard, but am still able to grow in containers. Down at the BH Garden centre, which is run by BH Forum in St Pauls Road, I saw a lot of plants on sale at reasonable prices today. Fruit trees including apples, figs, peaches, even oranges (worth a try). Young tomato plants, squash, sweet corn, cucumber and courgette. Even if only one or two fruits make it to harvest, then you have got your money back, and they taste much better than something in plastic from the supermarket. It is good to make use of the patches of ground we do have and encourage any neighbours whose garden is neglected. Balsall Heath Garden Centre is open most days including weekends at 82 St Pauls Road, near Ladypool Road, tel 0121 446 6183. They can offer local delivery. 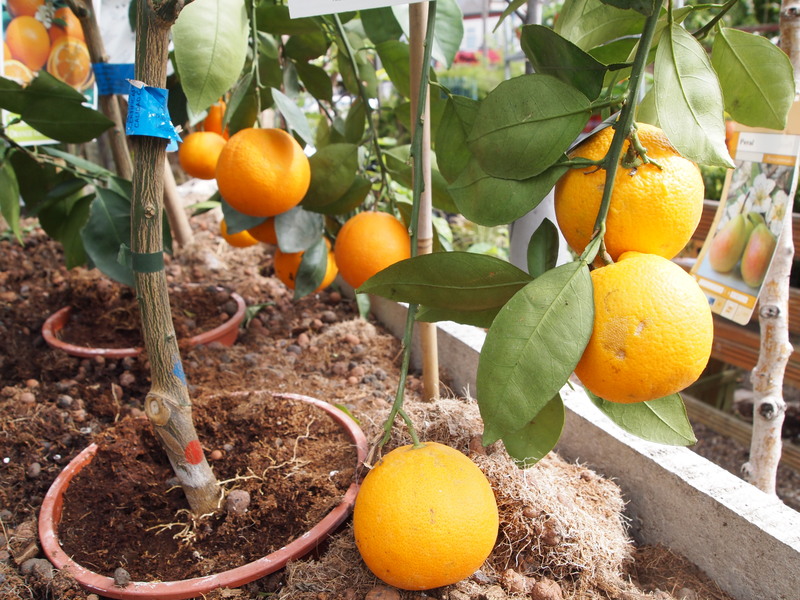 People were delighted to see citrus fruit growing on bushes for sale at the Community Garden Centre in Balsall Heath at a Grow It weekend, which took place over 29th and 30th April. The event was supported by Balsall Heath Is Our Planet and 175 people attended. “We are trying to stock some more unusual fruit and vegetables, as well as flowers”. Said Sanjay who works there. “Gardeners may like to try them out, given that they have already been given a flying start”. The community garden centre supports the work of Balsall Heath Forum. It is open every day, being located at 82 St Pauls Road, close to Ladypool Road, tel 0121 446 6183. They offer local delivery.